Organising transport in Portugal is generally easy and stress-free. There’s a robust road network (with a few poorly-maintained exceptions), and there are plenty of rail and air connections. In theory, you could rely entirely on public transport in Portugal. However, outside the larger cities, services are sometimes thin on the ground, especially at weekends. For maximum flexibility, you’re going to need a car in Portugal. 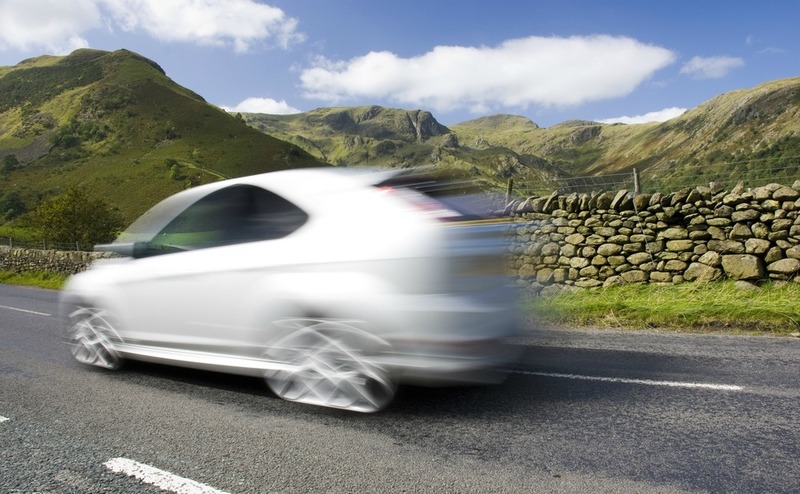 Motoring is one of those things that can feel like a minefield in a new country, but we are here to help. Portugal drives on the right side of the road. Those wishing to drive a car in Portugal must possess a valid national/international driving licence. Drivers should always be in possession of the car’s logbook (or rental contract), and evidence of tax and insurance. Third party insurance is the legal minimum. Failure to produce any of the above on request can result in an on-the-spot cash fine, and it’s not unusual for police to set up random checkpoints, usually on roundabouts. It’s worth noting that Portuguese citizens have ID cards, which they’re obligated to carry with them. If you’re a UK citizen, you are technically required to carry your passport instead. Some expats carry a photocopy to reduce the risk of losing the original. However, you could find yourself being asked to produce the original at some point. The legal age for driving in Portugal is 18, and seatbelts must be worn in every seat – this is the responsibility of the driver. One essential thing to sort out, whether you are driving a hire car or one of your own, is the legality of your driving license. If you come to Portugal as a tourist, your UK license is perfectly valid. The point when a UK license becomes technically invalid is when you no longer live at the address printed on your photo card. 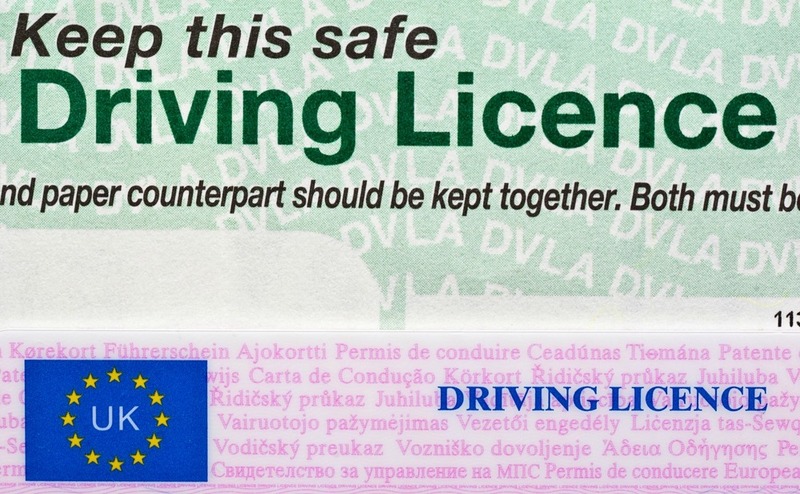 As the UK DVLA will not issue a license to a foreign address, you must take action once you live permanently in Portugal. 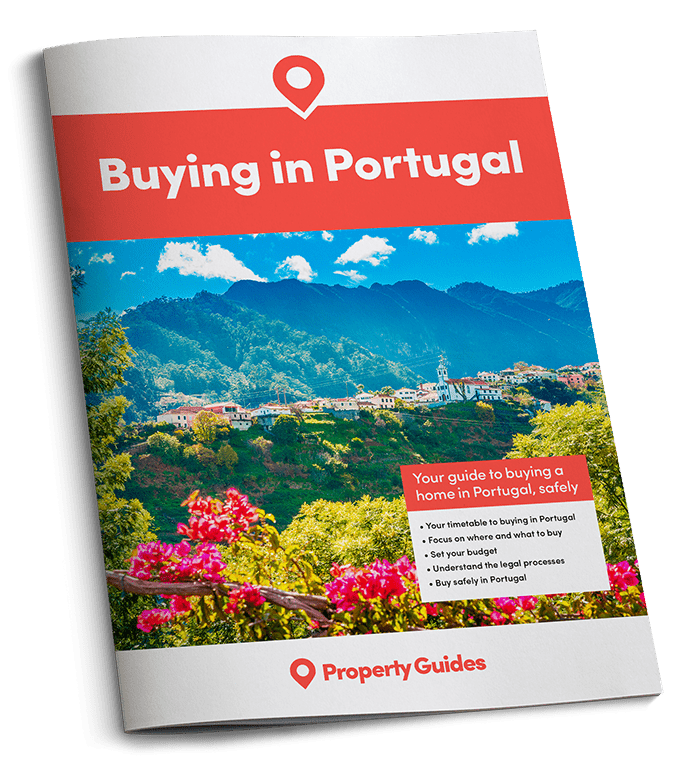 As soon as you are living permanently in Portugal, you must ensure that you are in possession of a license that’s properly valid. You have two options: The easiest is to visit your local IMT office (the Portuguese equivalent of the DVLA) and register your UK license in Portugal. This gives you a supplementary piece of paper that makes your license valid in the country, even if you don’t live at the UK address stated. You’ll need to show proof of your permanent address in Portugal. The alternative is to swap your license for a Portuguese one. This is relatively straightforward but does require you to get a medical certificate and to send your UK license in for exchange. You are given a piece of paper to show the Portuguese police while you wait for the new license. It is wise to time this well, as you could have problems driving in other countries with only this piece of paper. Hiring a car elsewhere will prove almost impossible, and the waiting times for an exchange can be long. It’s important to note that it’s unclear at the time of writing what impact Britain leaving the EU (Brexit) will have on the legalities of licence validity in Portugal, and on other practicalities related to driving abroad. One thing you’ll quickly learn about transport in Portugal is that cars are surprisingly expensive. The price tag on a vehicle can be anything up to 40% more than you would expect in the UK. This comes as a shock to many people new to Portugal. The reality is that it’s not really possible to pick up a decent “runner” for just a couple of thousand euros. On the bright side, the Portuguese climate is conducive to cars lasting longer, due to less rust. The Portuguese climate is conducive to cars lasting longer, due to less rust. Some expats decide to bring their UK cars with them, and while some manage to work easily through the matriculation process, many people find themselves bound in Portuguese red tape. In theory, you should be able to bring one car per person “tax-free,” provided you have owned it in another EU member state for at least a year. If this all goes to plan, you can end up with a legal Portuguese car (albeit with the steering wheel on the wrong side) for a bill of hundreds rather than thousands. Suffice to say, it doesn’t always go well – you are advised to seek out a recommended matriculation specialist for advice. If you bring your car over from the UK, you will need to navigate the matriculation process. Car tax, as in many EU countries, is based on emissions. It can range from about €60 per year, right up to around €800 per year for a gas-guzzler. Insurance is straightforward to arrange, but it’s good to be aware of a few key differences to the UK. Firstly, fully comprehensive insurance is usually only offered for cars less than ten years old. For older cars, third-party is all that’s available. Secondly, most Portuguese car insurance policies insure the car itself, rather than specific people driving it. In many cases, if the car is insured, you can let anyone (with a licence) drive it – but be sure to check the terms of your policy in detail! Most Portuguese car insurance policies insure the car itself, rather than specific people driving it. Finally, breakdown cover is usually included in a car insurance policy in Portugal, rather than arranged separately via the AA or RAC as it is in the UK. If you plan to travel into Spain or beyond, you need to ensure your policy covers border-exit. Once your car is over four years old, it must periodically pass an IPO (MOT) test. These then take place every two years until the car is seven years old, and every year subsequently. Organising a car can be daunting in a new country. The most important thing is to take your time. After all, you can always hire a car until you find your own perfect vehicle. You’ll find plenty of hire car companies in all the major towns and airports in Portugal. Hire cars can be in short supply (and expensive) in the summer months. Conversely, in the off-season period, there are hundreds of unused cars, making for cheap deals and easy availability. Proof of identity and a valid current Driving License is required to hire a car in Portugal. Public transport in Portugal is extensive and reliable. For those who can’t or don’t wish to drive, public transport in Portugal is widespread. Even smaller towns and villages usually have public transport links, although these can be infrequent. For example, many bus routes don’t run at weekends. The Portuguese railway system is state-owned. Unusually, train travel is cheaper than the bus in some areas. However, it’s worth knowing that trains are sometimes slower than long-distance buses. You can find details of Portugal’s rail network here. There are three main types of train service in Portugal. Regional trains, marked “R” on timetables, stop everywhere; “IR” trains are a little faster and make fewer stops. Faster express trains are branded as rápido or intercidade (IC). The Alfa Pendular is the deluxe flagship service, akin to France’s TGV. It offers faster and pricier express services on the Lisbon – Coimbra – Porto mainline. International services are marked “IN” on timetables. Trains are much cheaper than in the UK, and there are further discounts for children under 12 and senior citizens. Trains are much cheaper than in the UK, and there are further discounts for children under 12 and senior citizens. There are frequently offers and discounts available on train transport in Portugal, making it well worth signing up to the CP newsletter. 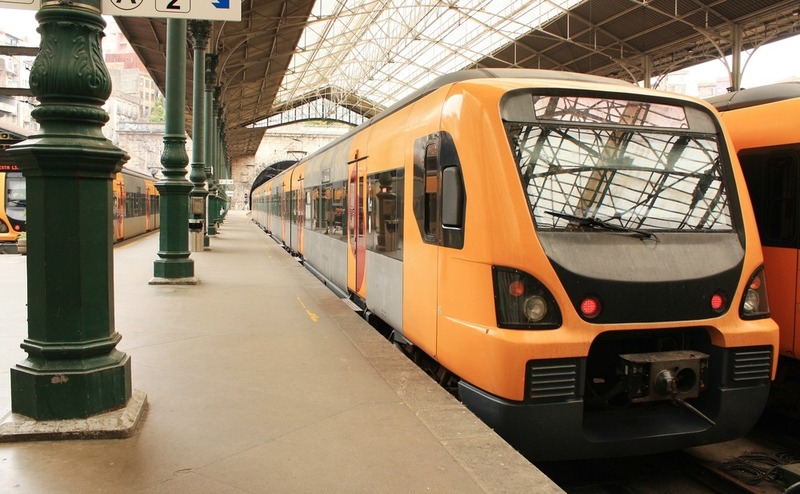 Portugal’s train service is more reliable than its British counterpart, but trains are much less frequent. It is therefore important to plan ahead. 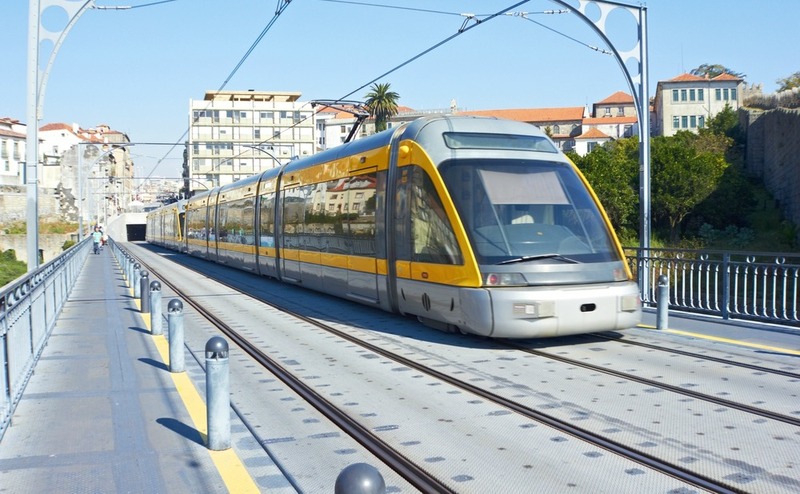 There are reliable metro lines in the major cities of Lisbon and Porto. Metro systems are in operation in Lisbon and Porto. In Lisbon there are four lines, coloured blue, yellow, green and red. The red line provides a direct connection to the city’s airport. A ticket for a single metro journey in Lisbon costs €1.45, and there are various passes and season tickets available. Using a pre-paid “Zapping” smartcard (akin to London’s Oyster card) saves money on journeys and eliminates the need to queue for tickets. Ticket queues at peak periods have reportedly become a problem in recent years. The Porto network consists of 6 lines and 82 stations, and spreads right out to the suburbs. The system uses the ‘Andante’ ticketing system. These tickets are purchased and recharged at machines in stations, and can also be topped up at Multibanco ATM terminals. There are still five working trams (eléctricos) left in Lisbon. Built in the early 19th-century, they are a distinctive yellow colour, and run on thick iron rails set into the city’s steep, cobbled streets. You can purchase tickets on board, but you may need exact change. You will also find that tram travel is included in city travel passes. Lisbon’s elevadores, or funiculars, all lead to fine viewpoints over the city. Some were built as early as 1902 by a student of Gustave Eiffel (who built the Eiffel Tower), and they can be a lot of fun! There are also some zany and unusual transport options in Portugal’s capital. Lisbon’s elevadores (funiculars) all lead to fine viewpoints over the city. Some were built as early as 1902 by a student of Gustave Eiffel (who built the Eiffel Tower). • Elevador da Bica takes you up from Rua da Moeda behind Lisbon’s central market (Ribeira) to the trendy Bairro Alto, through narrow and interesting streets. A short walk will take you to the Miradouro de Santa Catarina. • The Elevador da Lavra runs from Largo da Anunciada up to the Travessa do Torel. Here you will find Jardim de Torel, renowned for its views of the city. Companhia Carris de Ferro de Lisboa (Carris) buses provide an efficient way of getting around Lisbon and its suburbs. A number of private bus operators run a network of services across the country, and among the largest are Rede Expressos, and the Algarve line, Eva. Bus services are divided into three main categories: expressos are comfortable, fast buses between major cities, rápidas are quick regional buses, and carreiras (marked CR) are regular, slow services that make lots of stops. Even in summer, you’ll have little problem booking an expresso ticket for the same or next day. Buses provide an efficient way of getting around Lisbon, and the rest of Portugal. Youngsters and senior travellers can get up to 50% off bus travel. Most bus-station ticket desks will give you a computer print-out of fares and services on request. 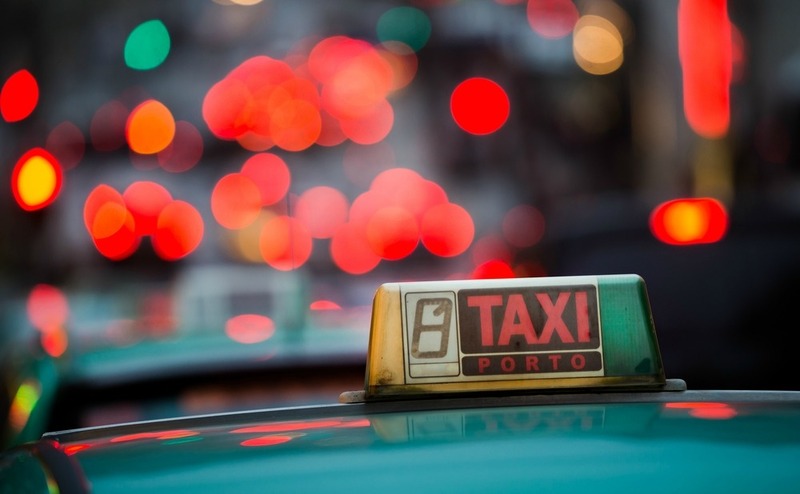 You should be able to find taxis easily across Portugal. Taxis across Portugal charge according to the meter. It’s worth being wary of drivers who don’t switch on the metre as scams are rare but do happen. This is especially relevant in large cities. While there are taxi ranks in most towns and resorts, it’s well worth getting hold of the number of a local taxi firm or driver. National air transport in Portugal is relatively expensive. TAP Air Portugal runs regular daily flights, all year round, between both Lisbon and Porto and Lisbon and Faro. These take less than one hour. Trains are slower on these routes but usually cheaper. Once you’ve factored in the check-in time and the hassle of the airport, the train can seem more appealing. One route that is worth knowing about is the regular Ryanair flight between Faro and Porto, which is often very inexpensive and competitive compared to the train. For the Azores and Madeira, regular flights leave from Lisbon. There are internal flights between the islands of the Azores. Between Funchal and Porto Santo, there are frequent flights and daily ferries. Public transport in Portugal is inexpensive and reliable. Even if you do buy a car of your own, it’s well worth making use of some of the other ways to get around. Check out this article for more advice on getting settled into Portuguese life.